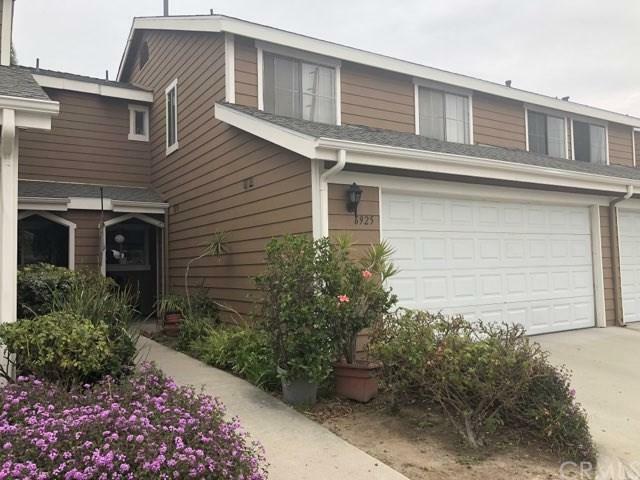 Great opportunity in Commerce, it won't last for long time a two levels 3 Bedroom and 2 Bathroom home with many upgrades with beautiful kitchen with granite and tile on floor. Great backyard and two car garage attached plus a guest parking visitor.Refrigerator and stove appliances not included, Hook ups only. Sold by Tony Mora of Towne Center Realtors, Inc..